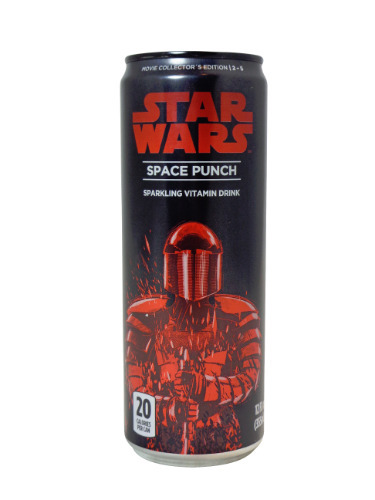 12oz cans of Star Wars Space Punch can number 2 of 5 cans that make up the set!! Awesome gift for the Star Wars fanatic or for your personal collection! Each can has never been opened and they are in excellent to near mint condition.